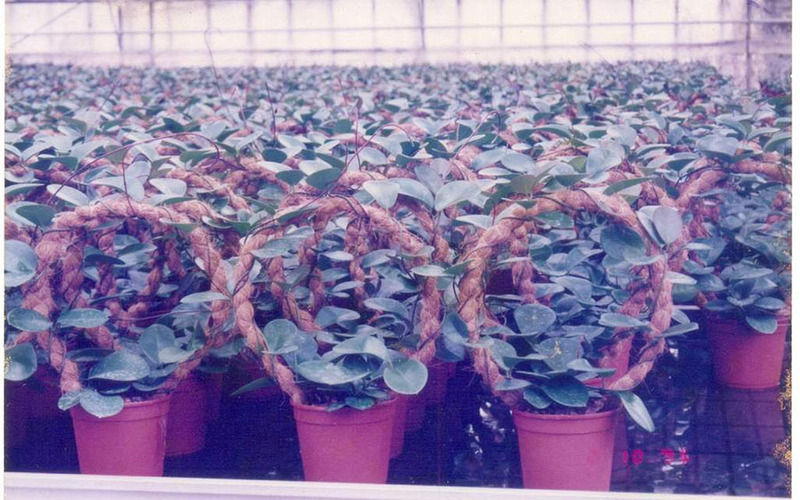 Growpoles are used as support poles in growing creepers and similar plants firmly with natural appearance. As the aerial roots of the plants grow into the specially treated fibre, with high level of water retainability, wrapped around the Plastic/ Wooden Pole they get the required support to grow straight and attractively. Individually shrink wrapped with buyer’s label and specifications , for retail sale. Grow poles as Noise Barriers!! Grow poles are also being used as natural looking Noise Barrier Fences where Creeper Plants could be grown on either side of the fence. We do supply such noise barrier Frames as per Customer specifications. 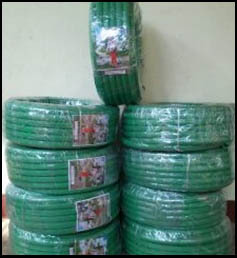 Coco wires are similar to Coco growpoles but they are flexible because they are made of flexible steel wire covered with neatly wrapped cocofibre. As such they can be used to limit the height necessary for the Creepers to grow decoratively and creatively in different shapes. 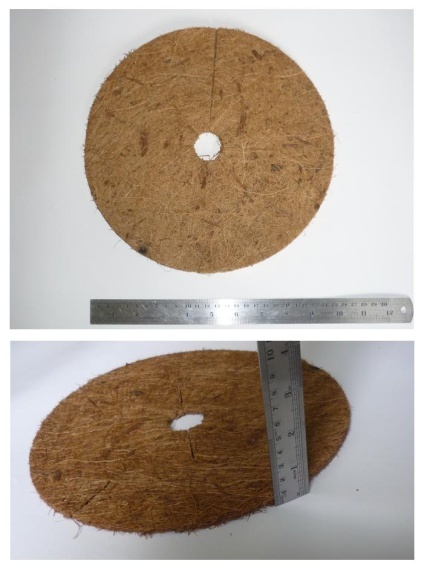 Having excellent moisture retaining capacity, these environment friendly Compressed Coconut Fibre Pith is the most economical and advanced organic matter used by Growers world wide as an excellent soil conditioner. 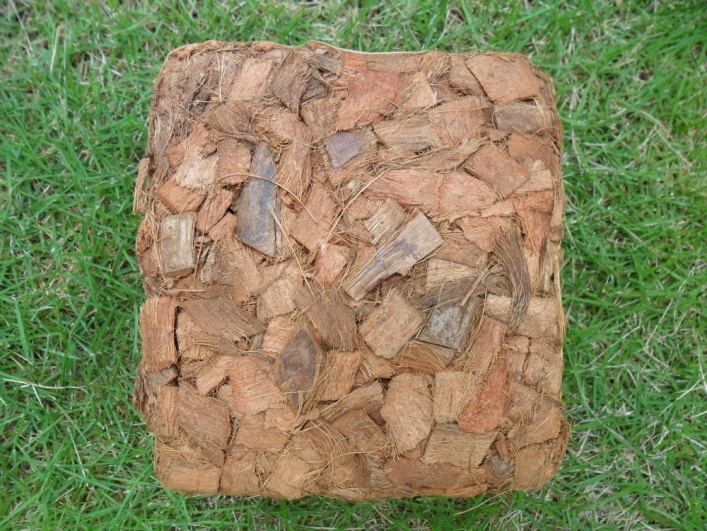 Coco peat is a well proven alternate to moss peat. 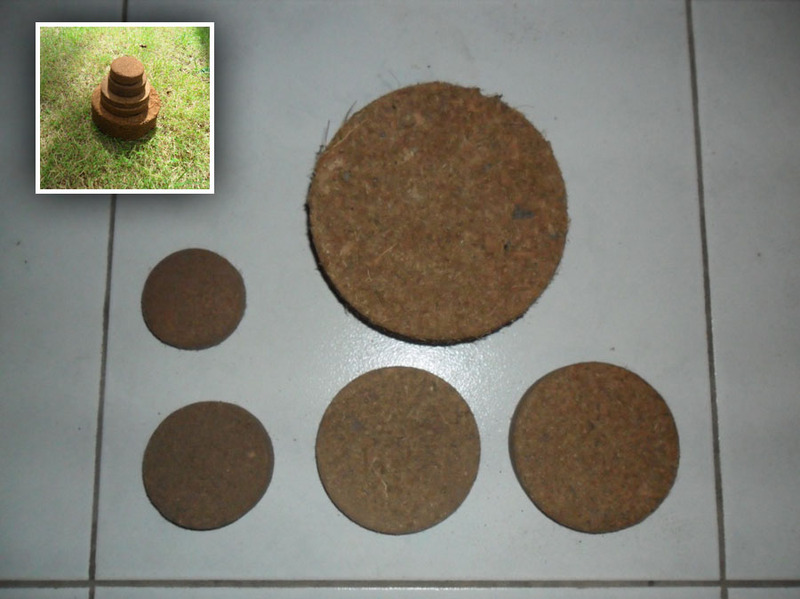 Coir pots are made of coconut husk fiber and natural rubber latex which are bio degradable. Porus walls of the coir pot allows the roots to penetrate through them until the roots contact air, then secondary roots start developing. Allow for plants to be initially planted in these, before being permanently planted in the ground. Root damage which may occur when removing plants from the nursery will not occur in this case as the plant need not be uprooted, they can be planted along with the coco pot as they are bio degradable. 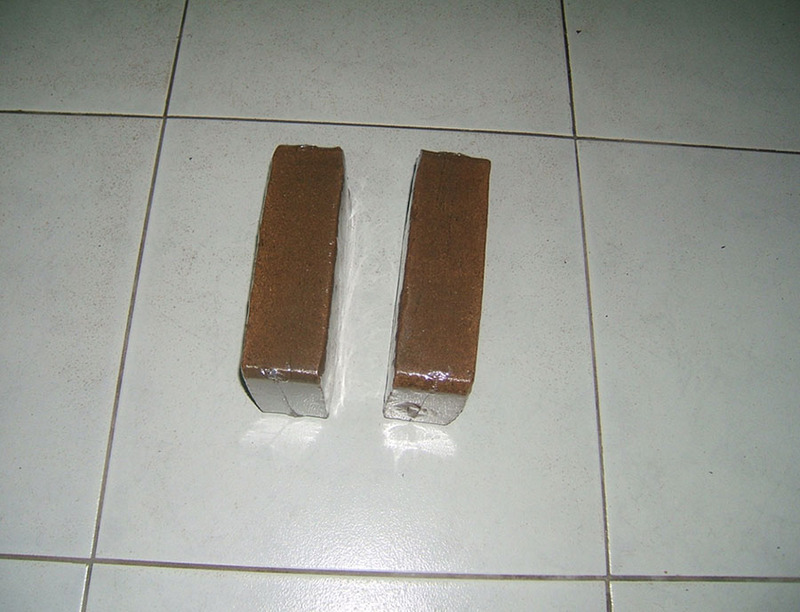 Coco weed pads are made out of natural coir fibre and rubber latex. 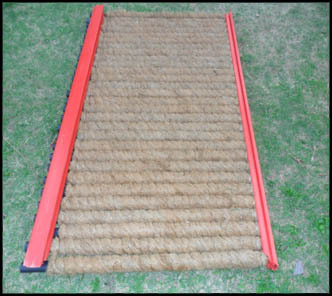 These are used to suppress the growth of weeds until the plants grow to a reasonable level. After which these pads degrade to improve the soil condition. Since these do not impede aeration and the permeability of rain water, these are much better than plastic weed pads. 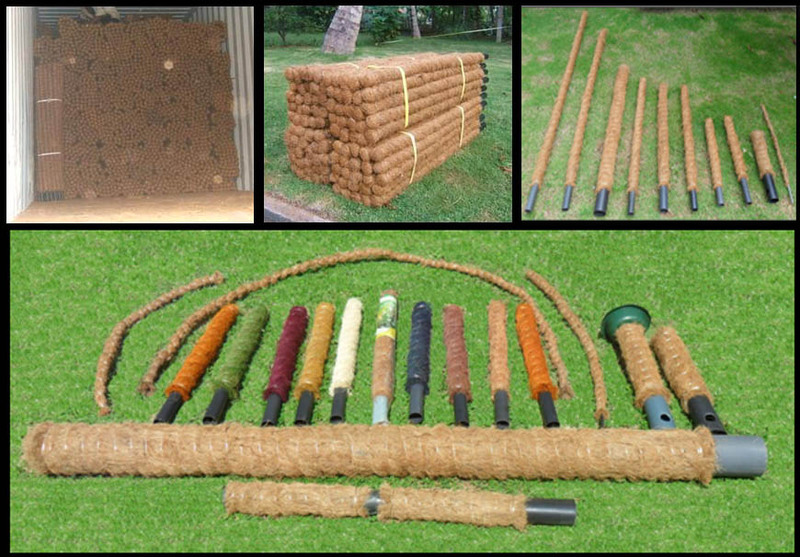 These are meshes woven out of coir yarn, which are 100%bio degradable and environment friendly. They are resistant to UV degradation unlike synthetic matting. 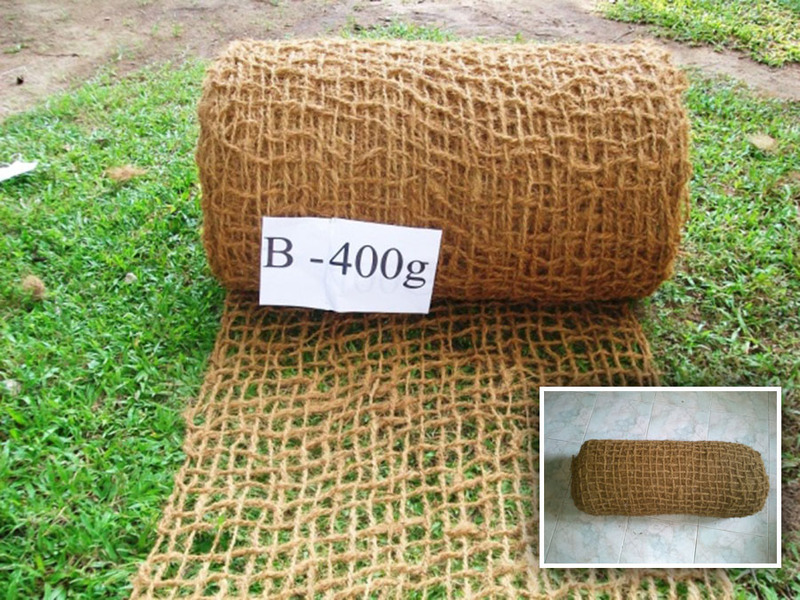 Designed to protect soil from erosion, these coir product have a relatively long lifetime, to ensure that the plants would have grown enough to withstand erosion by the time the textile has degraded. These are mainly used to maintain the moisture content in the soil, helping the roots of small plants to grow. These too are 100% biodegradable and are environmentally friendly. Made out of coconut husk chips, these provide great moisture retaining ability. Further these help the fertilizer used to achieve better results. Like other coco based products, these too are 100% natural and improve the soil condition for root development. Nekab hose pipes are of the highest quality and have a good reputation for quality. 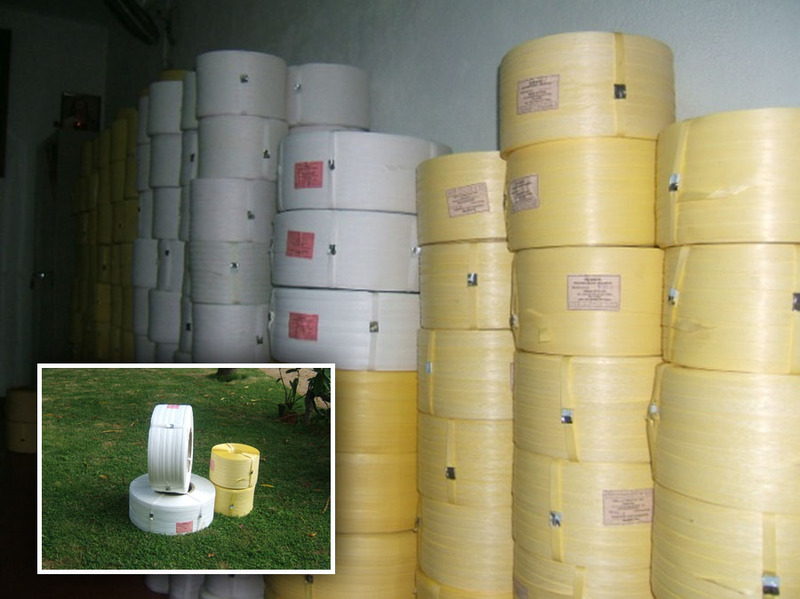 Nekab PP based Strapping tapes are plastic tapes used widely for bundling, bailing and packaging should be changed to Nekab PP based Strapping tapes are plastic tapes used widely for bundling, Baling and Packaging. 12mm, 15mm, 16mm, 18mm, 20mm width and 500m, 1000m and 2500m lengths.